Think of training your dog as education for life skills. 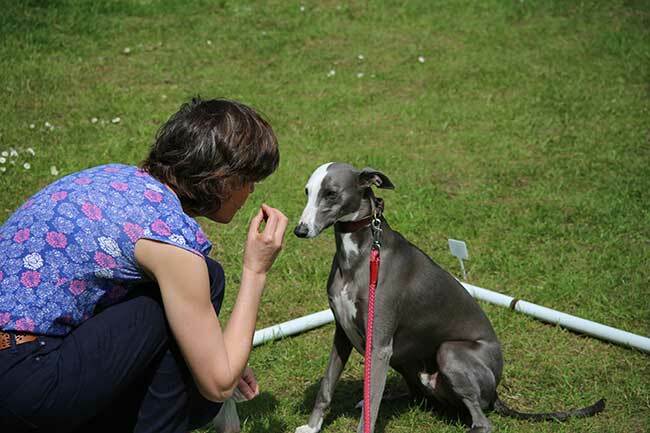 Create and develop good habits and how to address bad training. 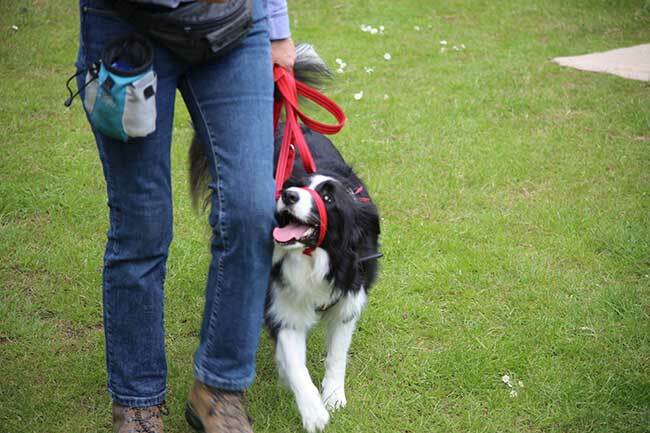 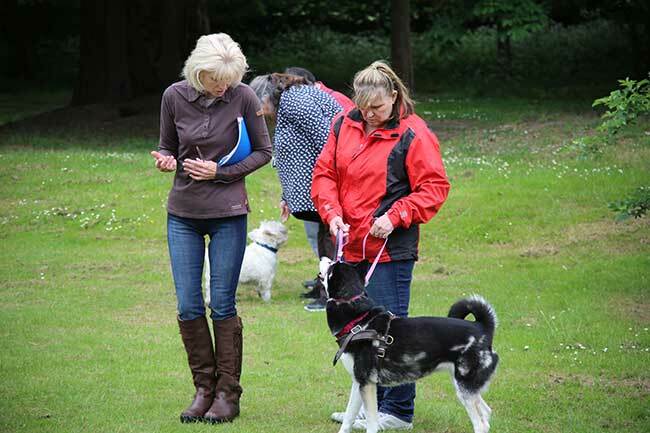 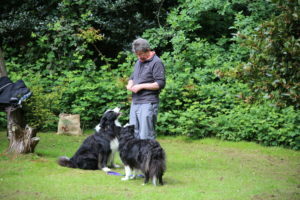 Teach your dog to perform tasks that is vital for every day, work on basic skills of recall, walking on a loose lead, stays in both down and sit, watch. 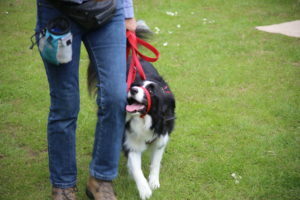 Learn leave, wait, greeting other people and dogs calmly and much more. 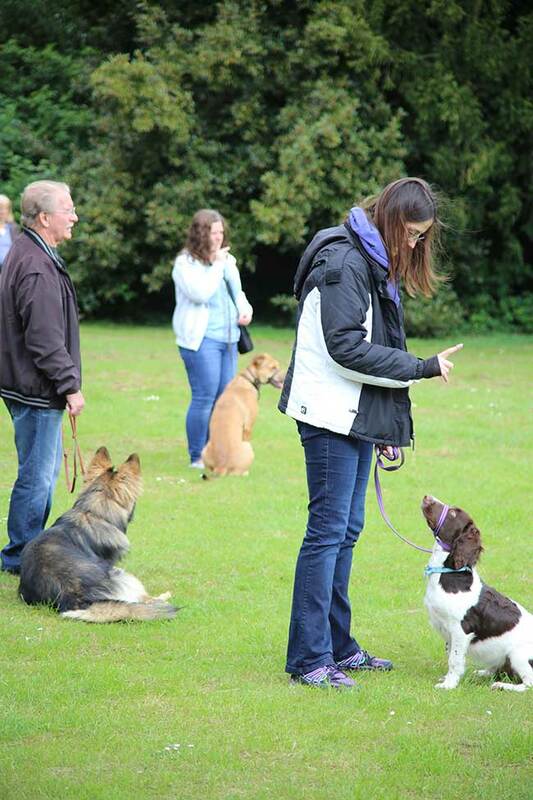 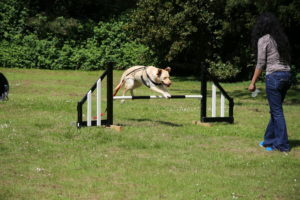 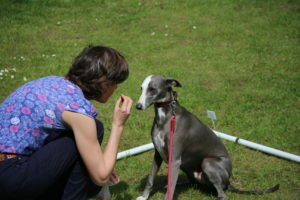 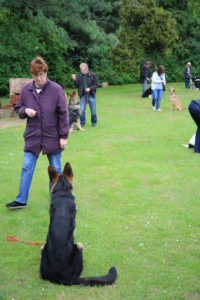 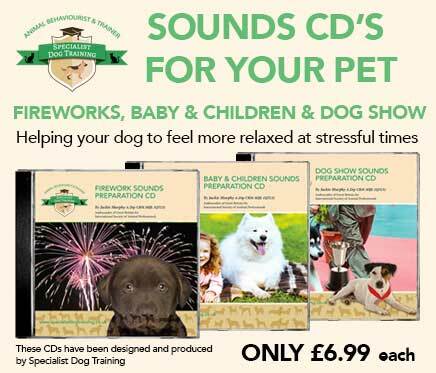 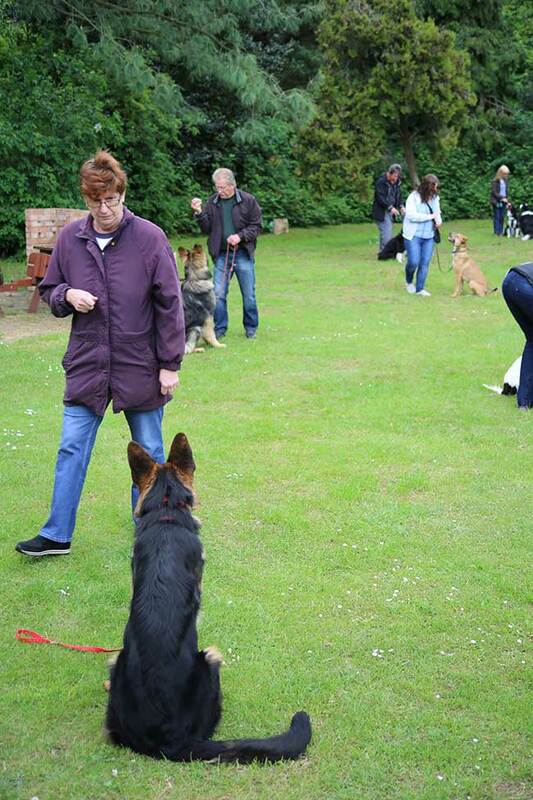 Concentrate on the basic skills your dog needs to become a great companion.